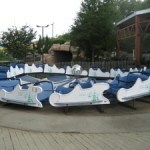 Pensacola's Only Amusement and Waterpark! 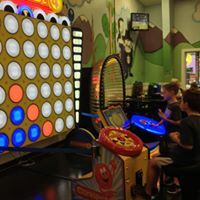 The fun never ends at SAM’S FUN CITY! Located in the heart of Pensacola, just South of I-10 on Highway 29. 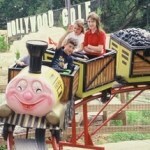 SAM’S FUN CITY is Pensacola’s only amusement and water park with over 20 rides and attractions for kids of every age! SAM’S FUN CITY is also the Gulf Coast home of Rocky and Bullwinkle. 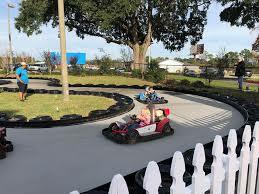 Whether you are wanting to drive Go-Carts, play Bumper Boats, score at Miniature Golf, ride down a Water Slide, or play tag with Laser Tag in the Arcade we have something for you! 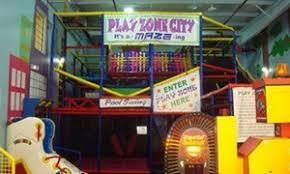 Come and play on our new indoor Play Zone City and inflatables.